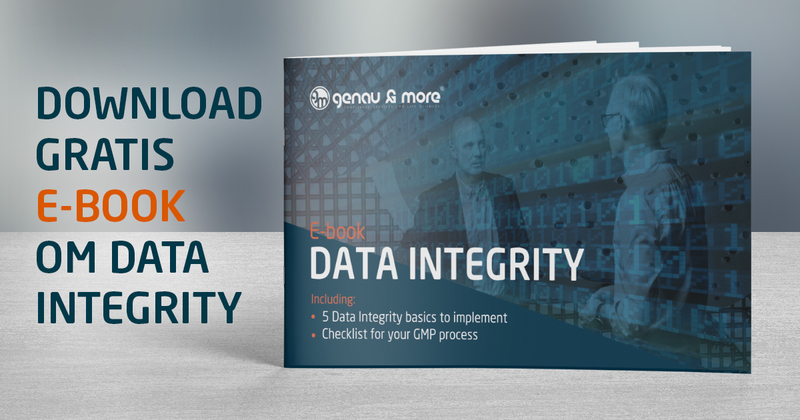 The E-book contains among other things 5 basic principles for GMP Data Control & Data Integrity as well as a checklist for GMP processes. If you find the book inspiring and relevant feel free to share it with colleagues, managers, friends, and and others who could be interested. All you have to do is fill out the following. You do not commit to anything other than receiving an email with an E-book download link.